Located minutes west of Littlestown Pennsylvania, 1/2 mile north of PA-194 on Fish & Game Road. The Littlestown Fish and Game Association comprise a diverse organization with members from Maryland, Pennsylvania and Virginia. Our club offers something for everyone while keeping dedicated facilities for various interests. 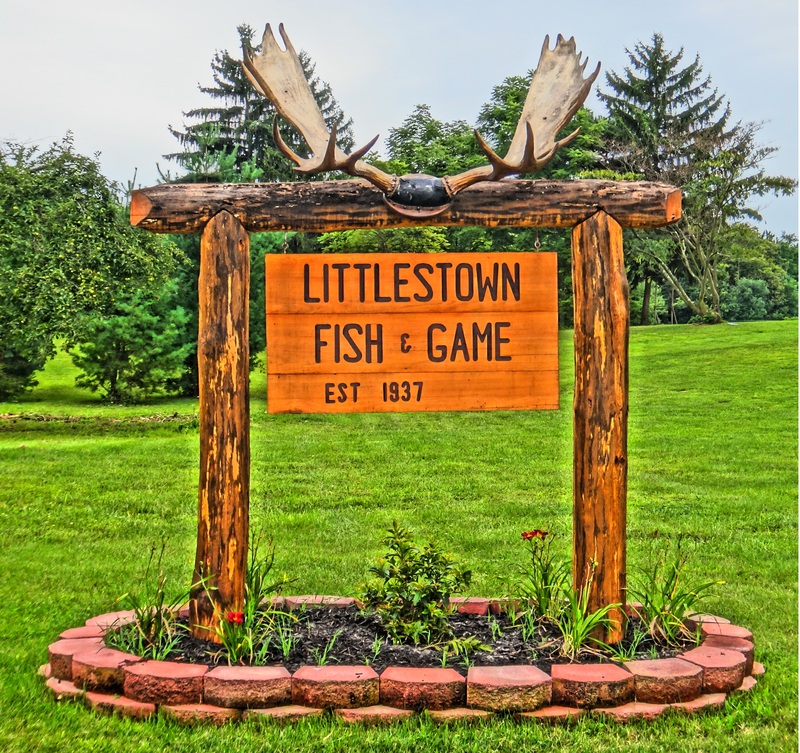 The Littlestown Fish and Game Association is a cornerstone for the area sportsmen and shooting sports enthusiasts. 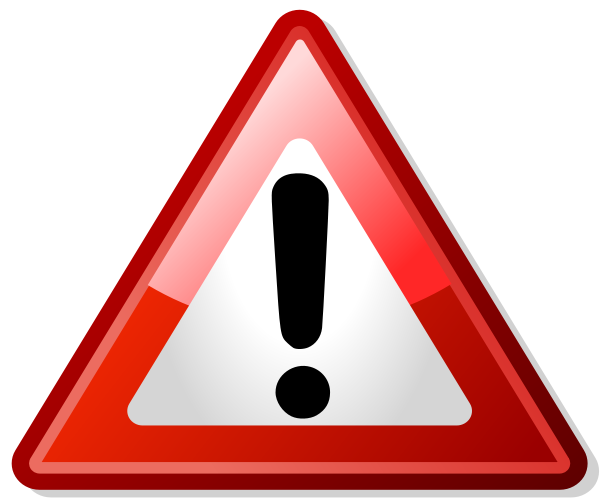 For the latest information, check here first.